Give your little girl shoes that will let her tear up the playground in comfort and style. 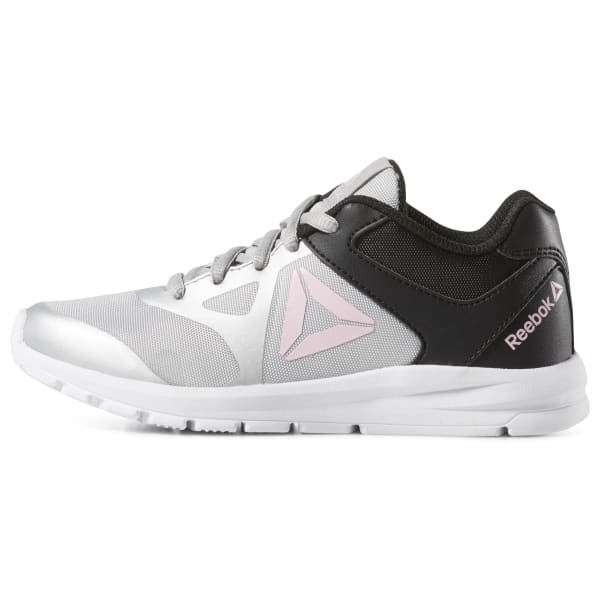 This Rush Runner offers an upper that breathes and provides a supportive fit. Plus, the textured outsole helps add the traction she needs to stay on her feet.